A Dave’s Hawaiian Ice Cream Exclusive. 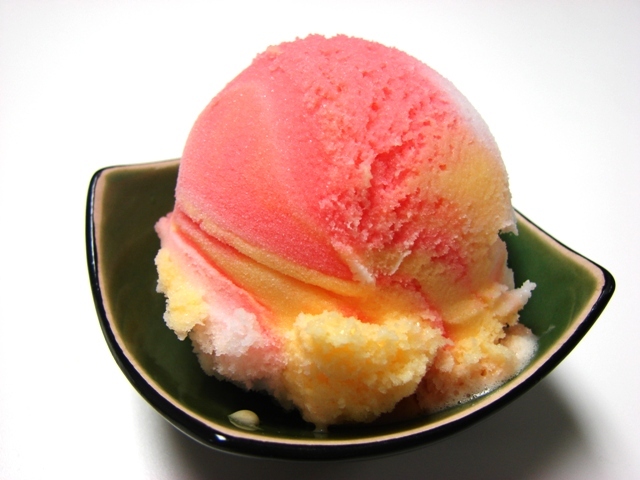 Guava, Passion Fruit and Pineapple are swirled together to create this delicious, refreshing treat. “Brah, Green Tea Ice Cream from Dave’s is da winnah!” Many of us who grew up in the islands would have to agree. 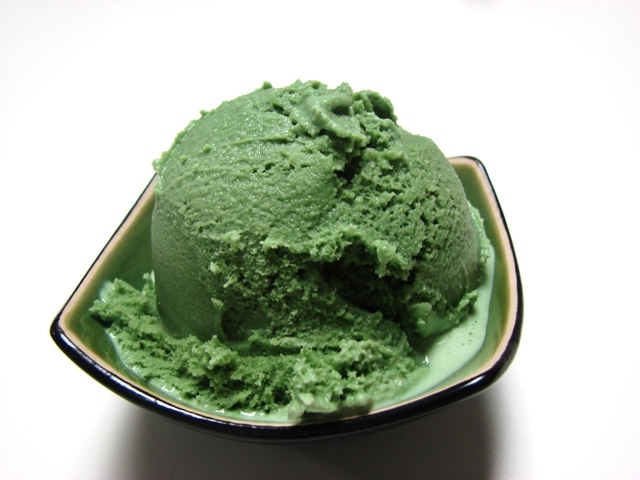 After all, it’s one the most talked about local faves when it comes to green tea flavored ice cream! The power of purple blended into an ice cream! 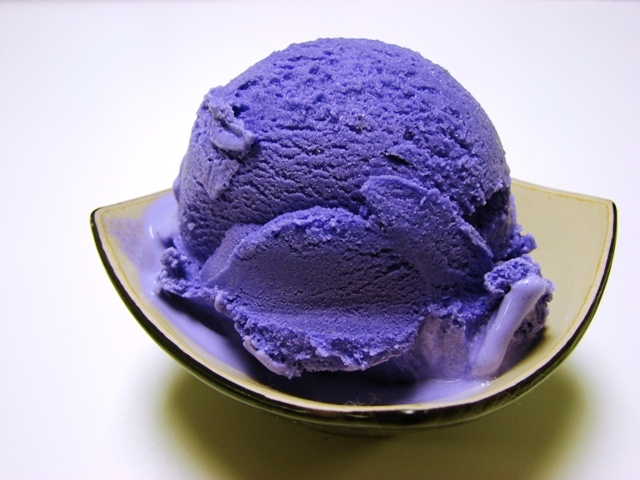 Ube, or purple yam, is combined with our rich, creamy vanilla ice cream to create this island favorite.